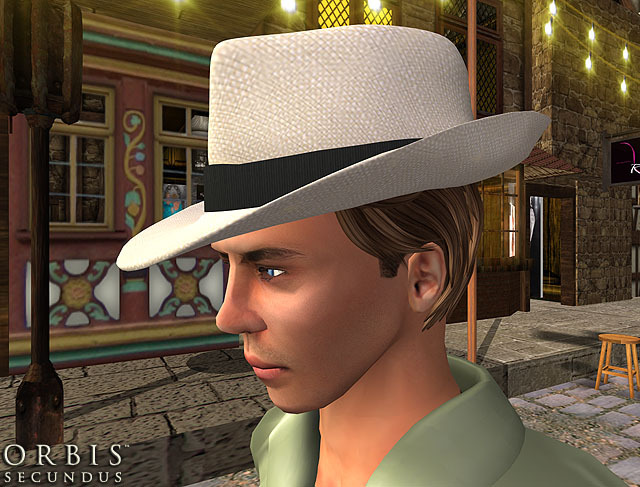 This ivory colored Montecristi Panama straw fedora hat has a resizer menu, accessible via touch, for a perfect fit. 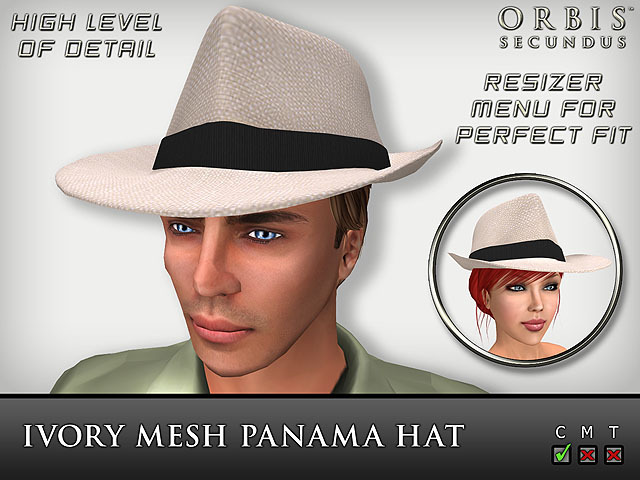 The Panama hat is copyable and has a high level of detail so that its shape is maintained when viewed from far away. 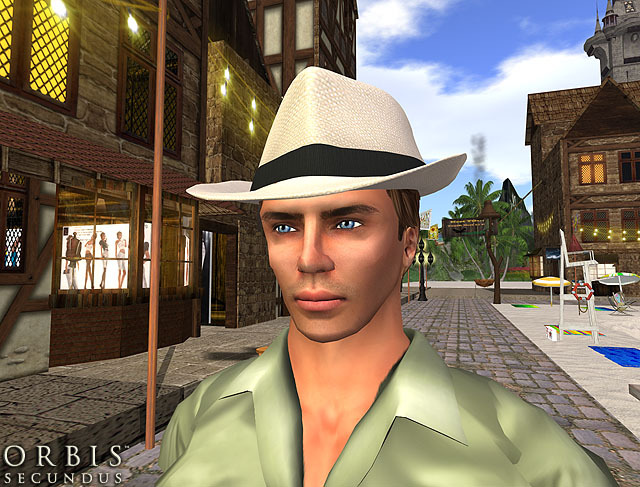 Click here to purchase your ivory Panama hat.